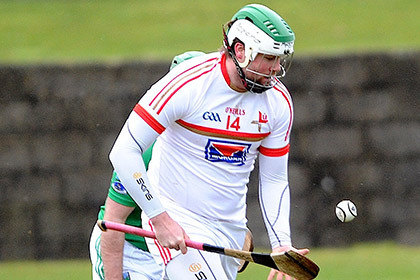 Gerard Smyth says it’s important that the Louth hurlers continue to improve when they take on Longford this weekend. “The Longford game is definitely about showing improvement and that what we’re doing in training is benefitting everyone. It’s also about the management getting to see as many different players as possible and getting to know where on the field lads are best suited,” the Pearse Og clubman told The Dundalk Democrat. “In the two games leading up to Christmas, we played multiple combinations across all lines of the field, trying to find where lads are comfortable and what strengths in what areas we have and how to best utilise those.